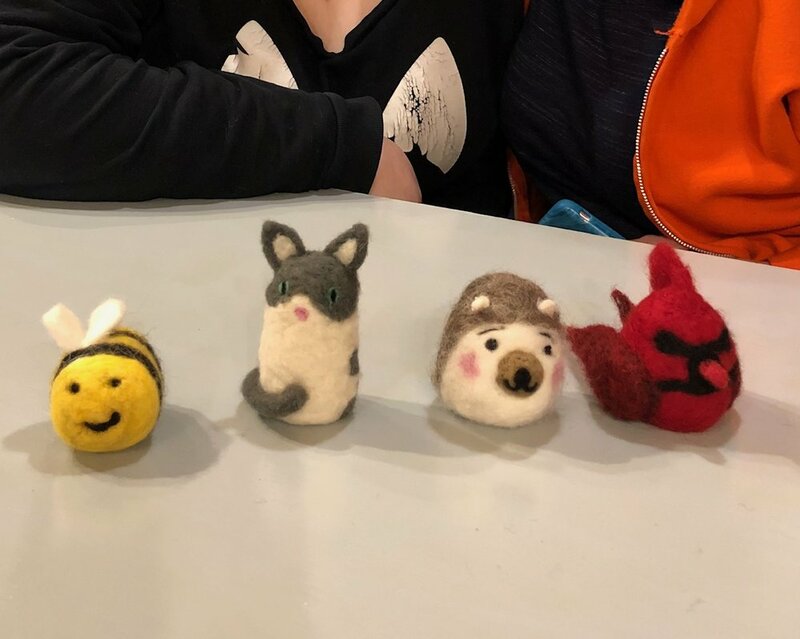 Felted creatures are easy and fun. Start with a basic shape and work to make make your favorite creatures come to life. The possibilities are endless. All supplies and instruction provided. Cost $30.